After interning for Price Paige & Company while finishing his last semester at Fresno in 2016, Jorge was hired full-time on the audit team. He had always been interested in career in business and wanted to study the language of business—money. 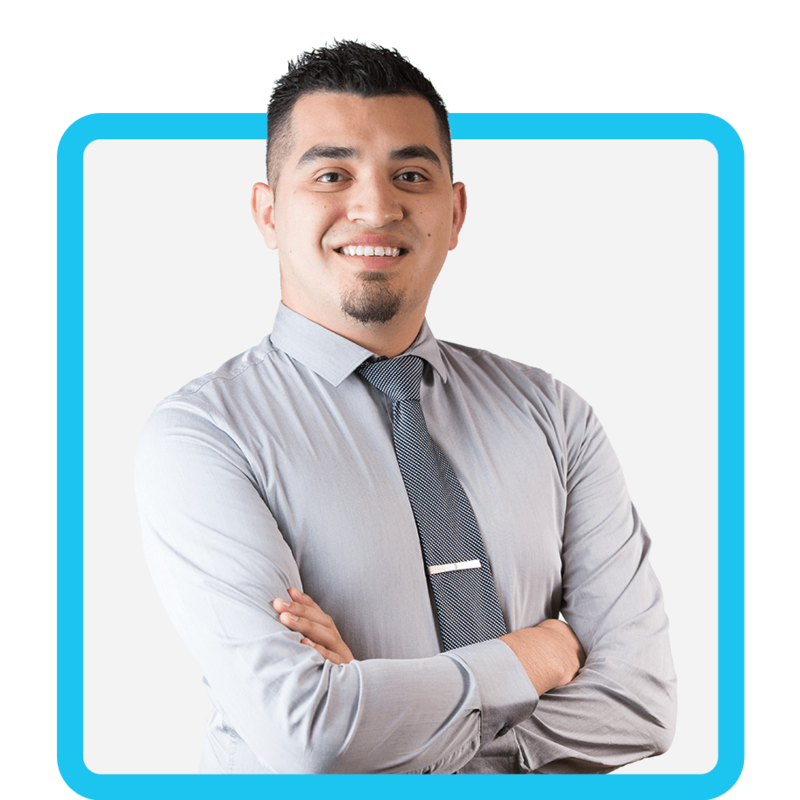 Jorge loves the challenges that accounting presents and interacting with our clients. You’ll usually find Jorge spending time with his family, friends, and dog Romeo, or hanging outside perfecting is drone flying skills. Jorge also loves to cheer on the Packers and the Lakers. When he isn’t studying for the CPA exam, Jorge may be accidentally staying up too late binge watching his favorite shows. Did You Know: One of Jorge’s favorite family traditions is sharing tamales with his family during the holidays, although he prefers eating the tamales to preparing them.